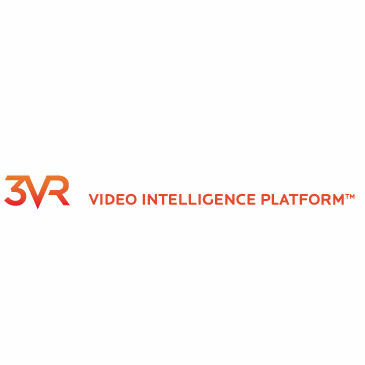 3VR is a video intelligence company featuring a range of products purpose-built to leverage advanced video technology, including video analytics and APIs, for retail stores, shopping centers and a multitude of other establishments where heavy foot traffic is normal. Based in San Francisco, 3VR is the standard for hundreds of global customers. 3VR Video Anaytics is a video intelligence platform that can capture, index and search faces, license plates, or objects. The solution provides insights into shopper behavior and store operations specifically comp-store sales, SKU profitability, queue efficiency, and store layout.